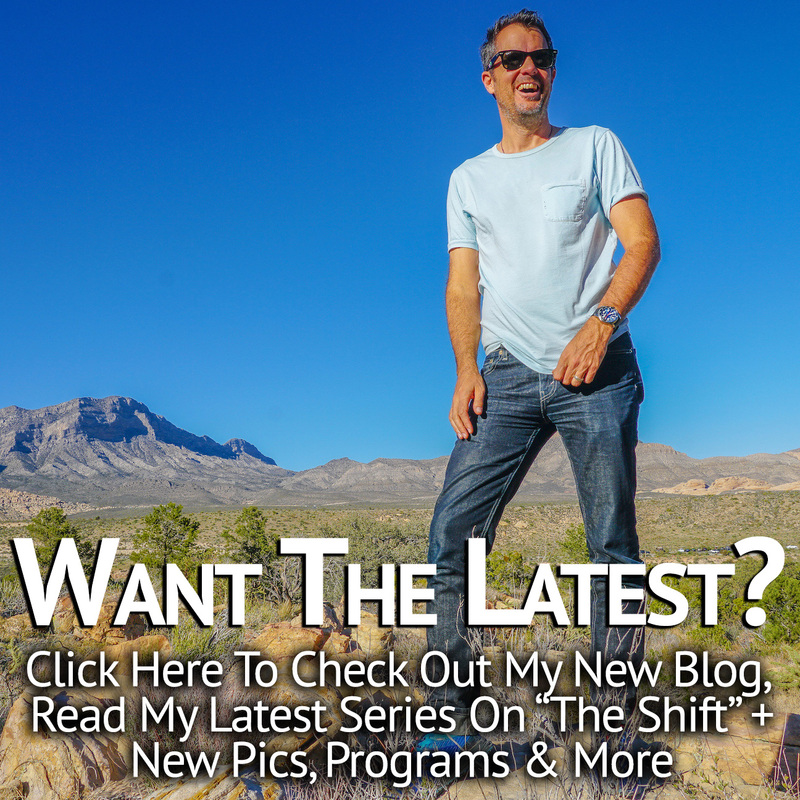 And, I wanted to express my sincere gratitude to you, the listener, for showing up on the other end of the line and digging in with me as we seek to become more attractive, evolved & fully realized versions of ourselves. In 2015, we’ve heard from some remarkable dating & relationship experts such as Vicki Larson and Michaela Boehm. I reconnected with my dear friend Susan Winter as she recounted her amazing past exploits with PUA’s. I talked with life coach Mike Hrostoski and learned of his amazing “if one man can, any man can” philosophy. And, I chatted with some familiar friends too, such as Christian Hudson, Paul Janka, Scot McKay & Nick Sparks. What follows were a few episodes where I was particularly struck by the content as being fresh, powerful or particularly insightful. I’ve included one of my solo sessions here only because it has been so popular amongst my listeners which leads me to believe that the content covered (approaching women) struck a particular nerve out there. It’s been an amazing year for me. I’ve left New York, and now live in Encinitas, CA. I’m happier than I’ve ever been, and I’m more excited than ever too…for a more empowered, free & successful future. One that I know includes happiness, success and fulfilling relationships for you too. Sean’s mission in life is to rid the world of insecurity…and he’s doing it one person at a time. Sean and I go way back and I continue to be inspired and moved into action by his work and his message. In this interview, we discuss the nitty gritty of relationships and dig into his daily routine. We also talk about his powerful beliefs and how he approaches his day from a place of abundance and success, right from the start. In fact, I recently had a client email me simply blown away that this ALWAYS WORKS. In this episode, I demonstrate the skill and tell you exactly what to be prepared for once you’ve said this to a woman. I also talk about WHY it’s so effective and coach you on a few key social skills in the process. 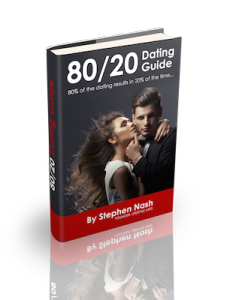 Want to approach more women in 2016? Then this episode is definitely for you. If you’ve followed me for any amount of time, you know what a huge fan I am of David Deida. His co-coach in all live programs is the amazing Michaela Boehm. In this episode, we take many of the Deida concepts such as purpose, masculinity, the 3 stages of men & discuss these in the frame of attraction. We also talk about real freedom, what it actually looks like and what an enormous challenge it is to practice this in one’s life. I must say, the idea of interviewing a “life coach” gave me pause. I’ve met and known a few life coaches over the years, and often find myself a little puzzled as to how they could be coaching others when their own lives lacked in any real examination or forward progress. Mike Hrostoski, on the other hand, is the real thing. Not long after my interview with Mike, I met him in person on a beach in Carlsbad. I was struck with how present, how “there”, he seemed to me. His words came from a place of real sincerity, and he is clearly a man who has walked through his own, personal fire and is determined to help others do the same. If you haven’t listened to this podcast yet, do it ASAP. You will be moved, I guarantee it. I’ve listed the David Tian interview as number 1 because his journey has been so complete – from little success to crazy, amazing, awesome success. And, he now gives back to others and THEY TOO are finding tremendous success. Plus, the stories he tells about his past….WOW. From training the new recruits at a Chinese brothel to his hair-raising week-long motorcycle trip through Vietnam after only 6 hours of practice. It’s entertaining, inspiring and extremely useful. I can’t imagine any guy listening to this interview and not feeling utterly inspired by David’s story. So, there you have it – my unofficial top 5! The Lifestyle Arts Podcast has become one of the lone “long form” dating podcasts out there, and our listenership has increased over 3000% this year alone. I’m extremely humbled and grateful to you for tuning-in and giving the podcast your time and focus. I’m inspired weekly, I’m warmed by the comments and emails I receive from my listeners and I’m reminded over and over and over again that the struggle is real, and that many people are transforming their lives to more match what they really want with women, dating and life. My goal is to help you do just that. I deeply appreciate you. Here’s to an amazing 2016. P.S. 2016 is going to rock here at LSA. Be on the lookout for a brand new, breakthrough coaching program with me early this winter. I can’t say much more than that right now, but it will be my most complete training program yet and will be available to a very limited number of guys from around the world. This is a rare chance to work with me, without having to travel to NYC or San Diego. Stay tuned!